This is after the authority suspended the license of Angel Group of Companies the manufacturers of the bitters, slapping it with a GHs25, 000 fine for flouting regulations in organizing a concert. 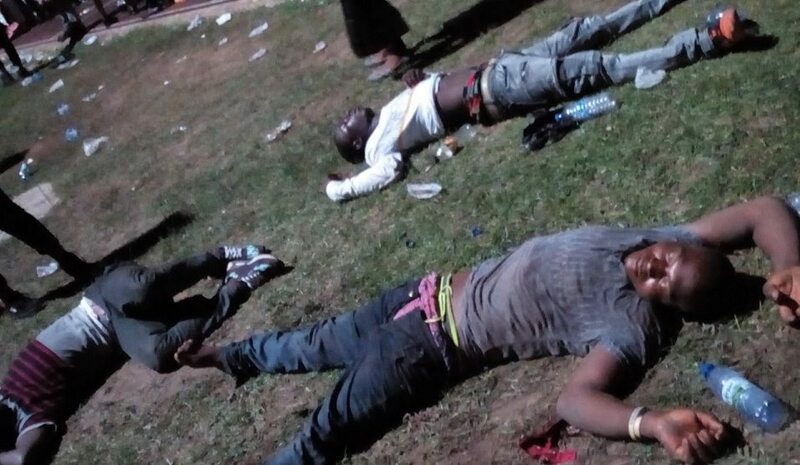 Photographs circulating on social media show scores of young people who have passed out at the Baba Yara Sports stadium after excessive intake of Adonko bitters. The incident occurred during an Easter Monday concert organized by the Angel Group. Investigations conducted by the FDA have revealed that the patrons including minors were required to buy a bottle of the alcoholic beverage to gain access to the stadium. This resulted in excessive drinking thereby flouting the regulation that prohibits the sale of alcohol to persons under the age of 18. 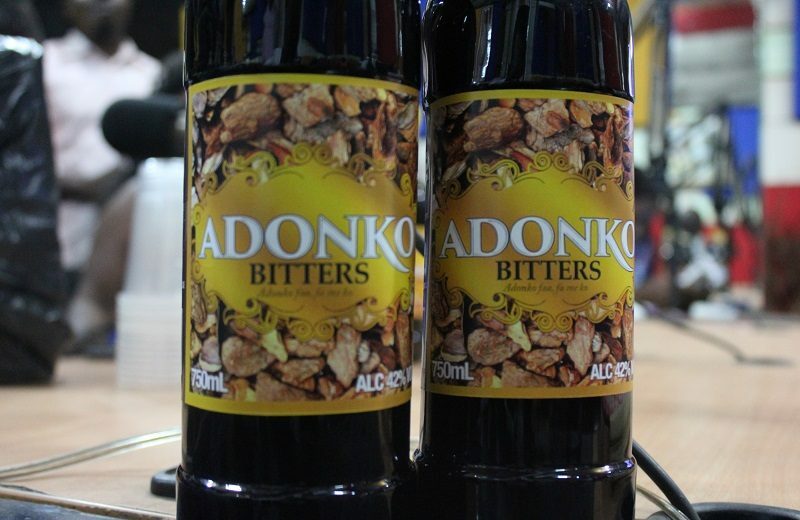 “FDA’s investigation confirmed that the criterion for gaining access to the concert was solely on condition that each individual purchased a 750ml bottle of the alcoholic beverage at a cost of GH¢10, a situation which resulted in the alcoholic beverage being sold to minors as well. 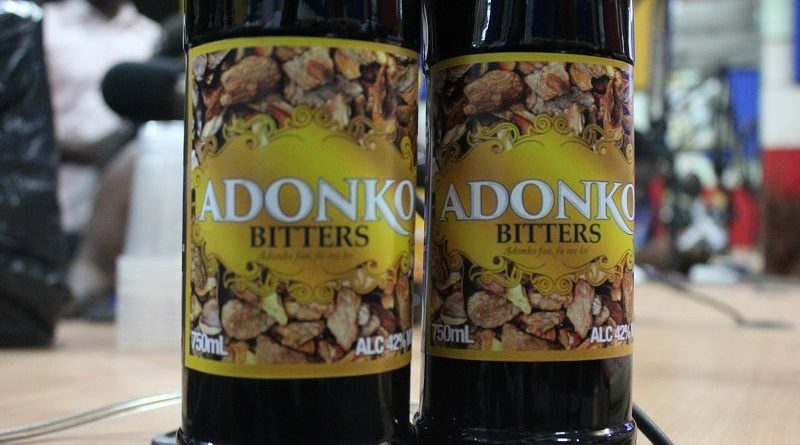 It also resulted in excessive consumption, clearly putting the consumers at risk of flouting the caution of drinking responsibly,” the FDA said in a statement.